Investing has always been in my blood. So when I finally got tired of being kicked in the balls by day trading risky penny stocks, it only seemed fitting that I ended up as an angel investor. Unlike the roller coaster ride that day trading offered, I enjoyed the high risk but slightly less volatile world of angel investing. I had the good fortune of making 2 key angel investments, which allowed me to gain a deeper understanding of how the game is played. And boy, is it a fun one. The problem for most angel investors is that they can’t play the game. They can’t get one home run, let alone a few of them. Keeping with the sports analogies, think of the game of football compared with golf. The former is fast-paced but requires quick stratagem, while the latter is slow and methodical with every angle and nuance judged with laser precision. But angel investing is a lot like football. It requires strategy and due diligence, but just enough for you to make a snap decision. Venture capital is more like golf. It requires a more thought-out approach, and decisions are always wrought in debate. 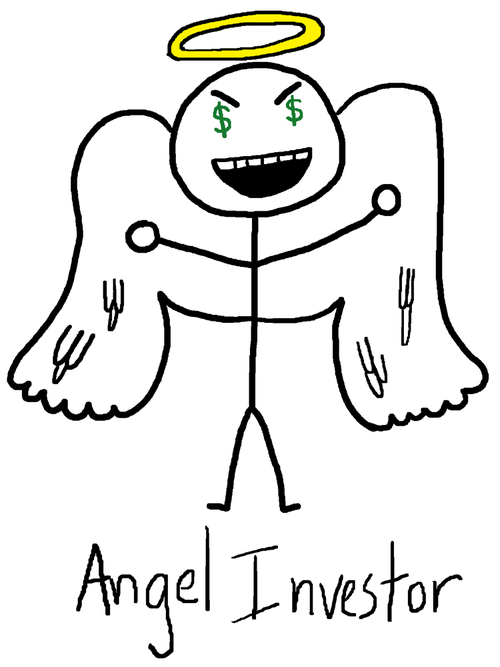 The problem is, angel investors act too much like VC’s. This is where angel investors get it all wrong. Since most startups end in failure, your investment stands to be a total loss the majority of the time. But if you had the chance to quickly liquidate your position and make a profit, you owe it to yourself to do just that. It’s one of the key lessons I learned as a day trader. I lost money when I didn’t liquidate my position fast enough (like you are supposed to as a day trader). My ego caused me to think, “Well, if I just hold onto this stock a little bit longer, maybe I will get more.” This is one of the most fatal things you can do as a day trader. But when I made the decision to sell quickly and take profit, I always won. Sure, I could have left some money on the table, but I made money at the end of the day, and that’s all that really mattered. The same applies for angel investors. Going back to the example above, let’s say that investors come on board with 2 million in funding. One of the investors offers you 1 million for your 10 percent. TAKE IT. Don’t even think about anything else because that right there is a 10x return. Now, if the startup is hot and gaining a lot of traction, I would wait for the Series B round to sell my position. But don’t be too greedy. I can’t stress that enough. And never EVER play the “what if” game. At the end of the day, your goal is to make a profit. If you can do that early, you will always come out on top. There’s nothing wrong with leaving money on the table, especially if you are an angel investor. This strategy also helps the founders as it results in less dilution because of a cleaner cap table (less investors). -Since most angels will never see a return, you should invest in founders with companies and ideas that you are passionate about. Finding startups that truly excite you will not only yield the best ROI, but it will bring you more satisfaction. This sounds counterintuitive, especially given everything I’ve said above, but it’s one of the best ways to make money off of your angel investments. -Set goals. Figure out how much you want to make off your investment. By setting goals early, you establish a threshold of success. 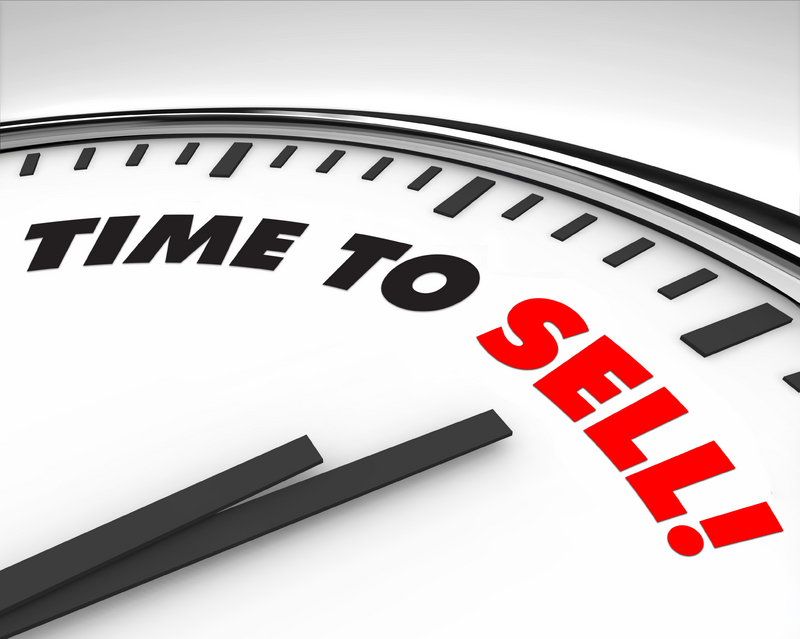 If you can sell your shares to a new investor and reach that threshold, you will never end up feeling disappointed. -If you are worried about potentially leaving money on the table, simply sell only half of your position. You still earn a decent profit and have the potential for more down the road if the startup does well.